I’ve eaten at the first Breakfast in America location twice and left with a full belly and a smile plastered across my face each time. It’s a little taste of home away from home that I wholly appreciated. Before hearing about Craig’s memoir last year, I had no idea that Breakfast in America had such an interesting backstory. From the neatly worded paragraph on the back of the menu, you’d never guess just how difficult things have been for Craig and how much he’s endured to be where he is today. In business for over 10 years with 3 locations and more on the way, Breakfast in America is a success by anyone’s standards. He’s had enough snags to make a sane man lose his mind, but he’s still at it and his business is thriving. Pancakes in Paris takes us back to when Craig was a child growing up in less than ideal circumstances in working-class Connecticut. When it came time to choose a foreign language to study in school, we learned that he picked French only after finding out that some kids didn’t want him in their Spanish class. His seemingly insignificant choice is what started everything and led Craig to fall in love with France and follow his dream. But that dream was nearly squashed. Over and over. Before getting Breakfast in America off the ground, Craig would have to shell out $5,000 to set up the US-based LLC — money he didn’t have. The name Breakfast in America also posed a problem. The popular band Supertramp owned the rights to the name, as it was the title of one of their albums. Craig’s lawyer tells him that unless he can get the band’s blessing, he’ll have to change the name of his diner. And all of this is before having to deal with the French bureaucracy and the challenges he’d face on French soil (there were plenty)! 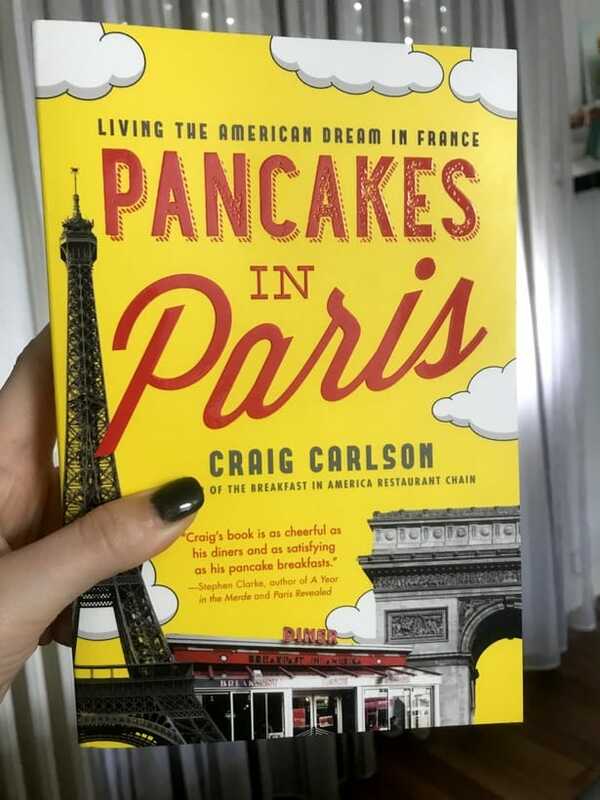 As I read Pancakes in Paris, I almost thought I was reading fiction because it seemed like the universe was trying to discourage Craig in the craziest way at every turn. One person surely wouldn’t be able to persevere, would they? 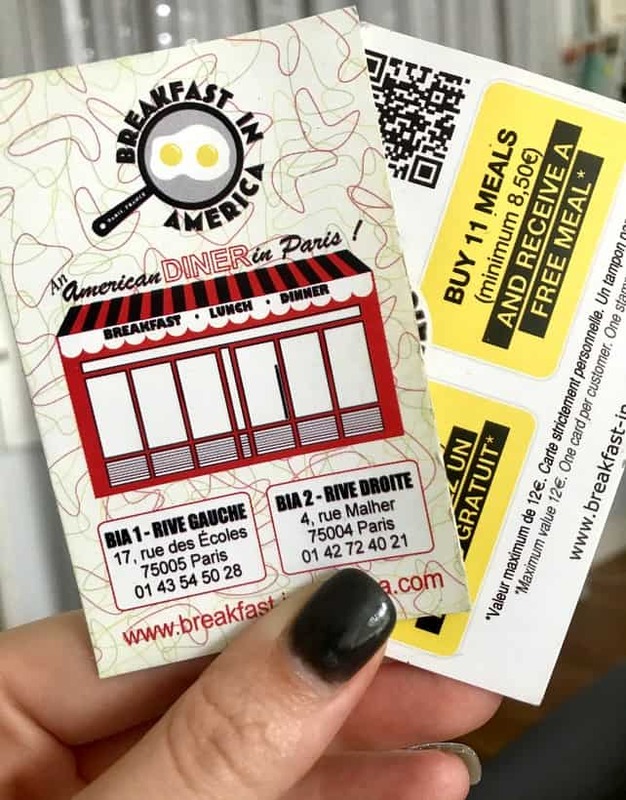 Let’s not forget that opening a restaurant in France is risky enough but add to the pot that you’re a foreigner with limited funds and looking to open an American diner, of all things. Well, the challenges keep adding up. A less tenacious man would have given up! 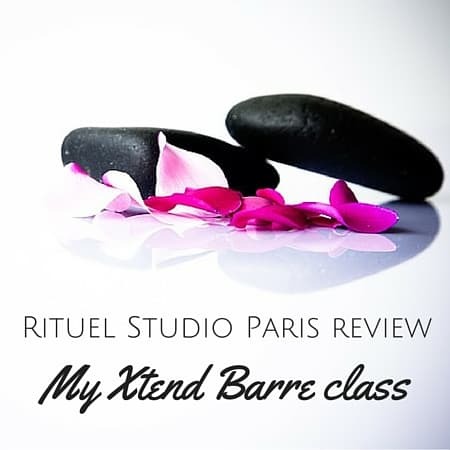 Even French labor laws are enough to make you want to throw in the towel. Their aim is to protect the employee (sometimes to the employer’s detriment). But somehow, Craig keeps moving forward. As we learn more of Craig’s story and the meandering path that would lead to opening his first Breakfast in America restaurant, you can’t help but feel for him. Something that readers will notice about Craig is that he comes across as a genuinely nice guy and that undoubtedly played a large role in his success. As Breakfast in America was just getting started, friends from his past pitched in any way they could by calling in favors, helping him with his marketing, and extending him the same warmth and kindness he showed them over the years. It paid off and you’ll find yourself rooting for him as you eagerly turn the pages! 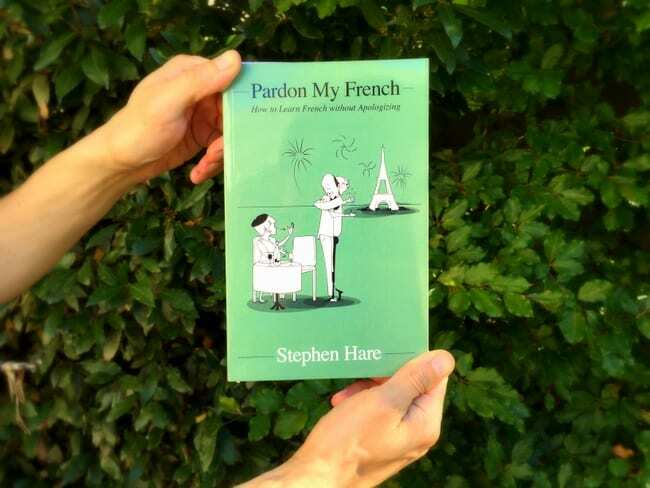 Readers don’t need to be entrepreneurs or Francophiles to appreciate Craig’s story. Even if you have no plans of going to Paris or eating at Breakfast in America, I think you’ll enjoy the tale of how Breakfast in America came to be. 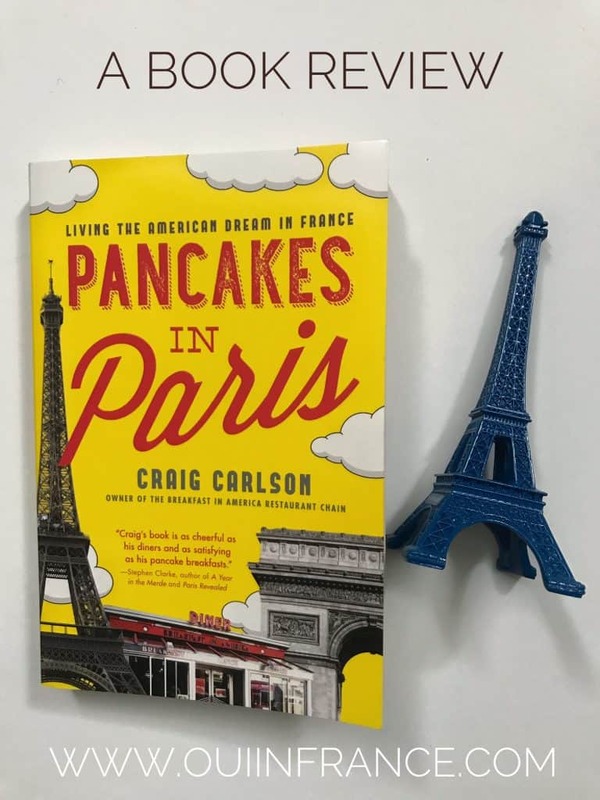 Inspiring and funny, Pancakes in Paris is a story of courage, determination, and most importantly, a story of someone never giving up on a dream. It’s is an easy, engaging read that will keep you turning the pages into the wee hours of the morning. Lastly, the book opened my eyes to the years-long struggle that was going on behind the scenes at Breakfast in America and has made me appreciate everything Craig — and entrepreneurs like him — have gone through in France just trying to live the dream. Craig had an idea, and despite everything, he never let it go. Congrats on a fantastic book and the success of Breakfast in America, Craig. You deserve it! 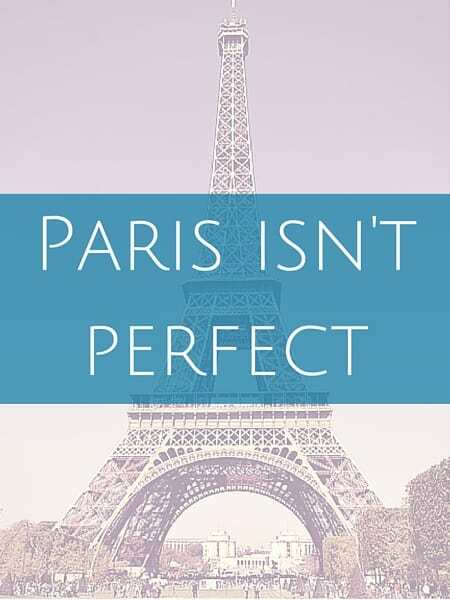 Have you read Pancakes in Paris? You can pick up a copy here. Disclosure: If you click on one of my links to purchase the book on Amazon, I will earn a small affiliate commission at no additional cost to you. 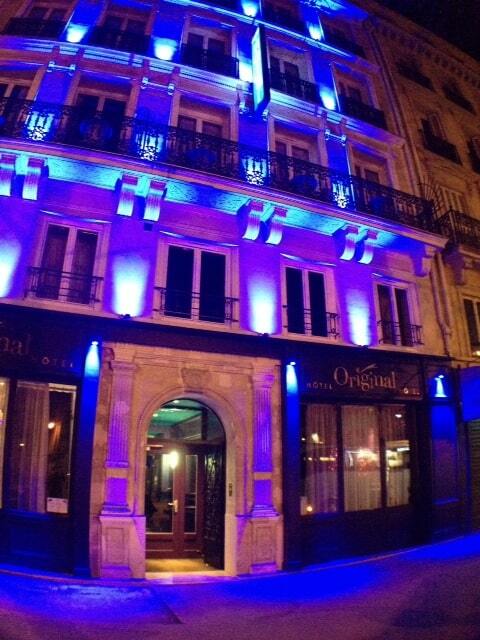 Thank for supporting Oui In France. 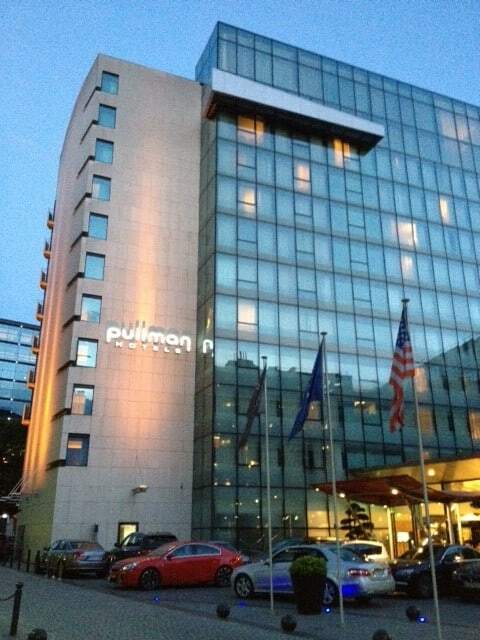 How funny that you posted this-we just had our first American breakfast in Rennes. When we lived in the states, hubby would make breakfast every Sunday for me. Our boxes arrived this past week and he made us breakfast today! Awww, hope you enjoyed it! Was there some American bacon involved? Had some this morning. Bon dimanche ! I borrowed this book from the library today. It looks interesting. Thanks for the recommendation. You’re very welcome. Enjoy and let me know what you think! Yay!!! Have you done book reviews in the past? I love book reviews, I’m glad you did this one. 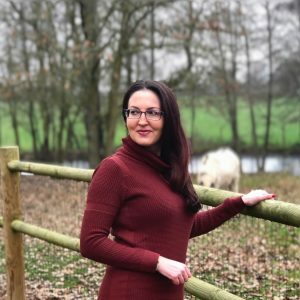 I’ve been doing book reviews sporadically on my blog as well but not necessarily because the posts are super commented on or well-received but because I just LOVE TALKING ABOUT BOOKS! Hi there, yup, I’ve done a few book reviews here and there, but I should definitely read more. You’re such a dedicated reader, so I know where to go for recommendations!